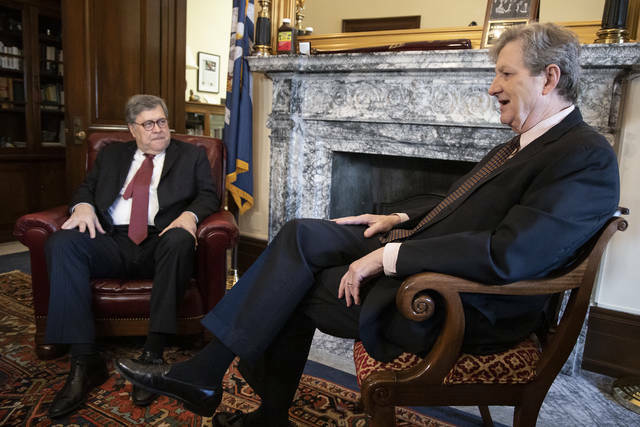 WASHINGTON (AP) — President Donald Trump’s pick for attorney general, William Barr, says Vice President Mike Pence is among the officials with whom he’s discussed the special counsel’s Russia’s investigation. 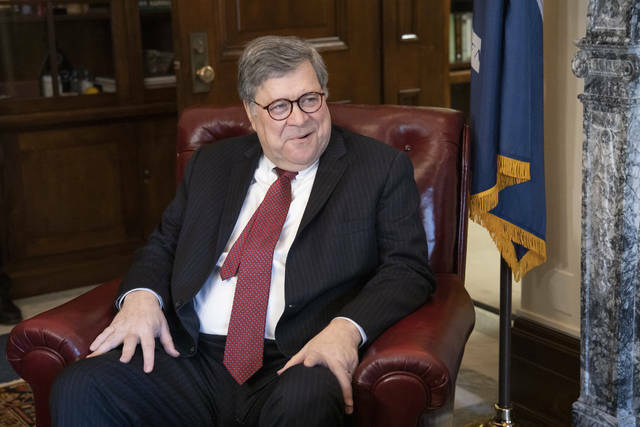 Barr said he never gave Pence legal advice or provide confidential information. 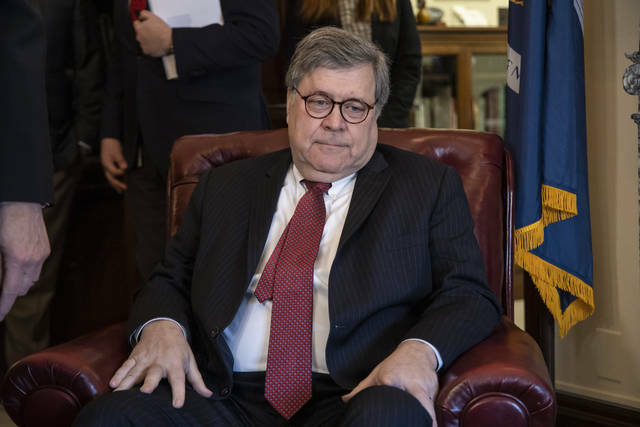 Barr also said he would resign if Trump claimed executive privilege to cover up evidence of a crime. Senate Majority Leader Mitch McConnell declined to hold a vote on the bill, however, saying it was unnecessary. Disclosure statement: Robert T. Walker does not work for, consult, own shares in or receive funding from any company or organization that would benefit from this article, and has disclosed no relevant affiliations beyond their academic appointment. Disclosure statement: Joseph Reagle does not work for, consult, own shares in or receive funding from any company or organization that would benefit from this article, and has disclosed no relevant affiliations beyond their academic appointment. Joseph Reagle is the author of: Hacking Life: Systematized Living and Its Discontents. MIT Press provides funding as a member of The Conversation US.